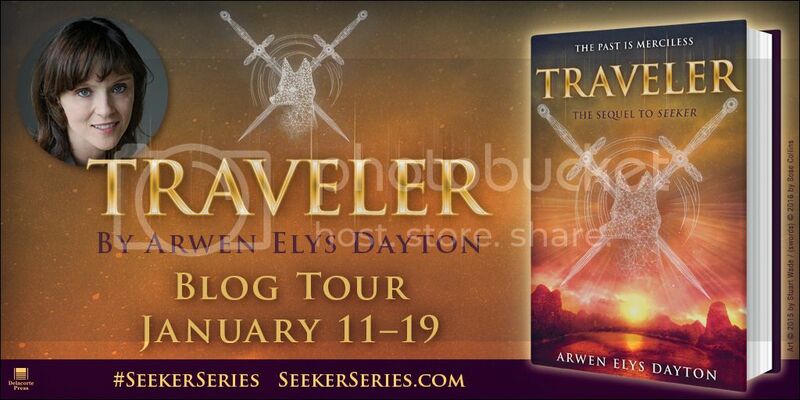 Arwen Elys Dayton is back with book two in the Seeker series—TRAVELER (Delacorte Press/ On Sale January 12, 2016/ Ages 14 & up), a heart-stopping adventure story that delves further into the story of the ancient Seekers, Dreads, and family legacy that began in last year’s Seeker (now available in paperback). 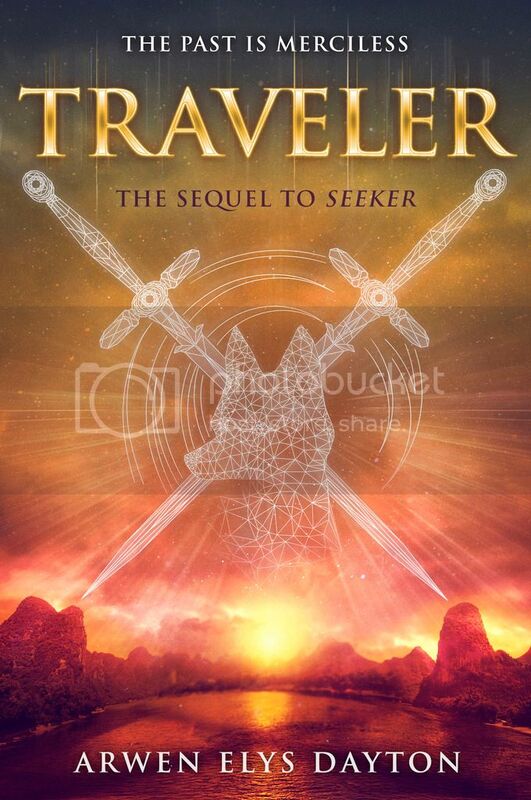 Chock-full of action, TRAVELER is sure to keep readers entertained and on the edge of their seats. After reading its shocking cliffhanger, fantasy fans of all ages will be clamoring for the final book in the trilogy, Disruptor, coming in 2017. And while they are waiting, Seeker series fans can also delve into Maud’s life in the original digital short The Young Dread, available now. 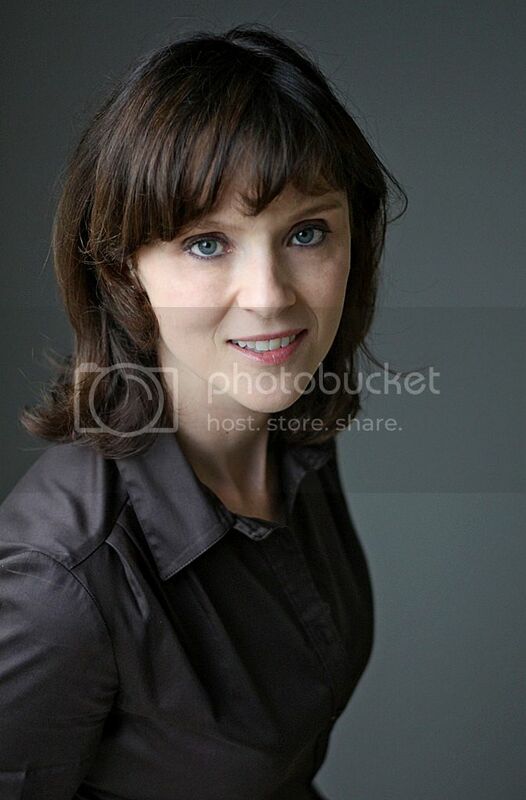 Today we welcome Arwen for a video interview! This interview was so much fun! Thanks for stopping by Awen!